I have blogged a little bit about cloth pads here and I always love to try something new. My friend Sarah over at Tender Tushies Cloth Diapers on facebook gave me a Kawaii Cloth pad to try out. I really like this pad and I cant wait to get the heavy ones. What is great about these is the more i wash it the softer it gets. I love that these are not scratchy and if you have to use something why not be comfortable. 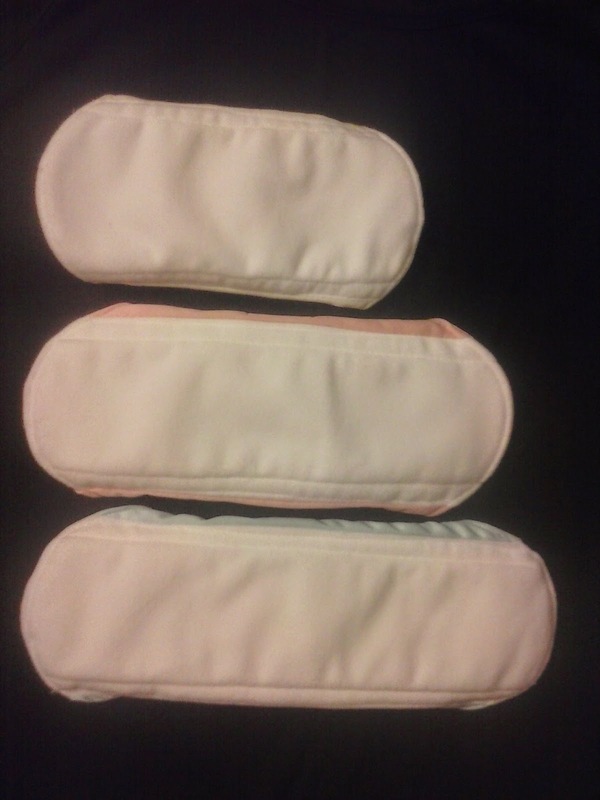 These come in 3 sizes pantyliner $4, regular $5, and heavy $6. One lucky TTGG follower will be winning a Kawaii regular sized pad of their own! I like the Alva Charcoal Bamboo One Size Pocket Diaper with insert. I like the variety of baby legs she offers! Love the paisley and the owl sunbaby diapers. I really love the New Sunbaby One Size Pocket Diaper, she has so many cute patterns! I like how she has good deals on preloved items. And the variety of patterns is wonderful! I love the bandana bibs there so cute! I like the Amber Teething Necklace. I love the Amber Teething necklace! I have had one since my son was 3 months, hes now two! 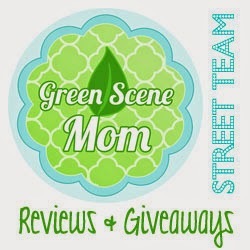 I love the Preloved Alva One Size Pocket Diaper!